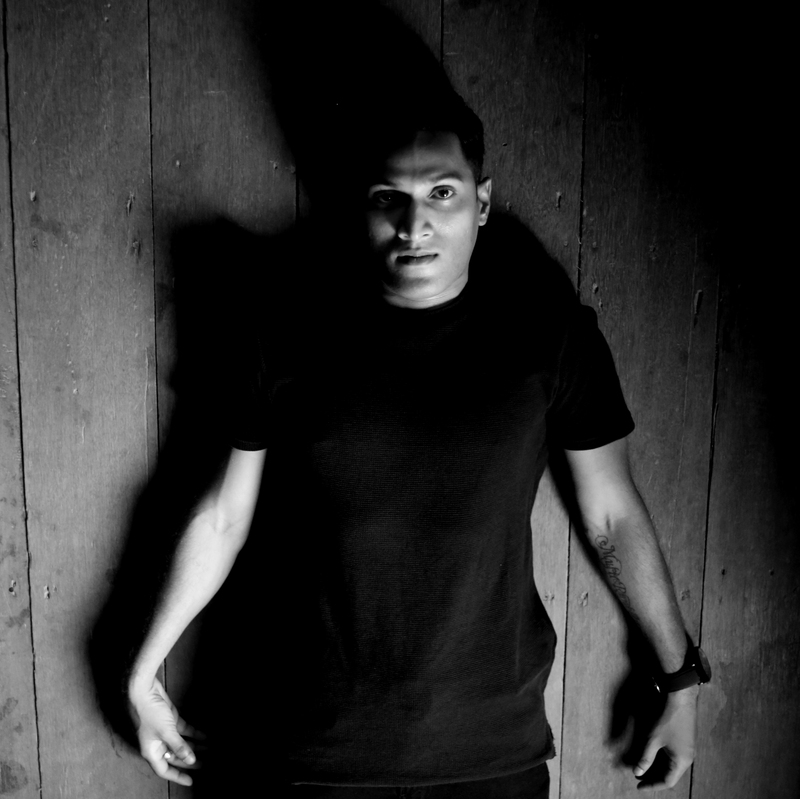 Dilee D is a House, Deep House, Tech House and Techno DJ and producer originally from Colombo, Sri Lanka. His music career began at the age of 19 when he was hired to be the Resident DJ in several clubs in Sri Lanka. He has 11 years of experience playing in top ranked clubs throughout Asia and 7 years of studio experience, with a strong background in classical training. For the last 5 years, Dilee D has been collaborating and releasing tracks with international artist, DJs and producers from around the world. 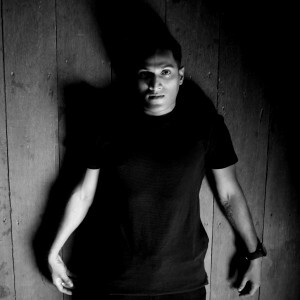 In 2010, Dilee D made his name from being nominated by clubbers as one of Colombos Top 5 DJs in Sri Lanka. Dilee D also teaches prospective young DJs how to produce music using Ableton Live and was a specialists in teaching Native Instruments.